The Day trip to Setti Fatma Ourika valley from marrakech is a simply fabulous excursion, jam-packed with exciting and unique things to see and do. This excursion leaves Marrakesh at around 9 am, and we’ll head south to experience the awesomeness of Ourika Valley. The beauty of the scenery here is simply stunning. 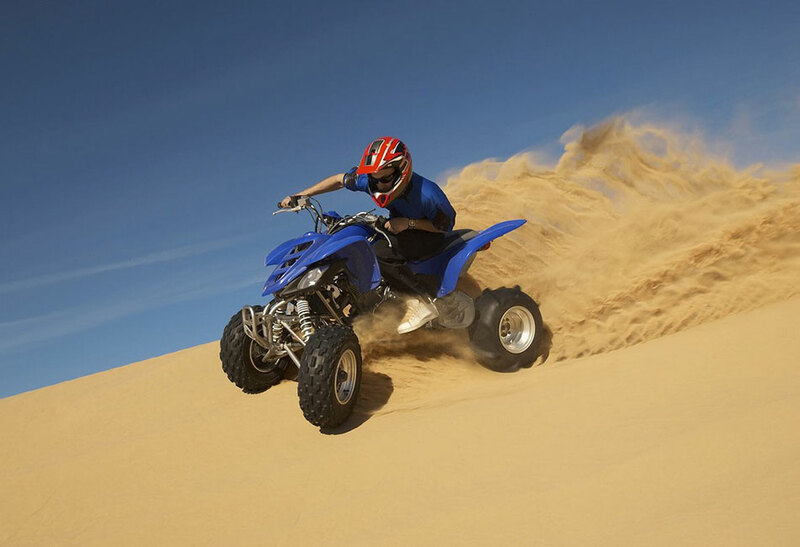 Travel time between Marrakesh and Setti Fatma is typically around 1 ½ hours, but the time will fly because there’s so much to see and do on the way. We’ll have many stops during the day, so you’ll have plenty of time to take in the beautiful scenery and amazing sights of the beautiful Ourika Valley. 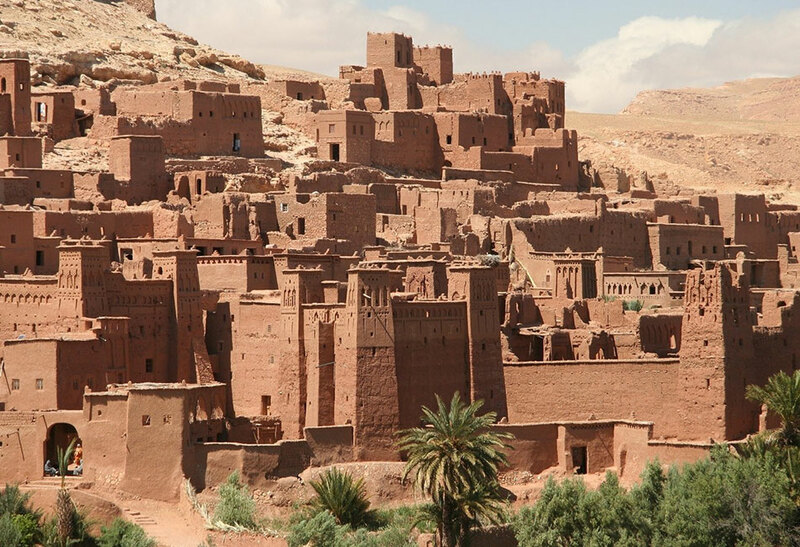 For the first part of our journey you’ll marvel at the rolling hills, lush green hillsides, and the traditional Berber villages. The meandering rivers complete this superb scenery as they naturally wend their way through the valley. 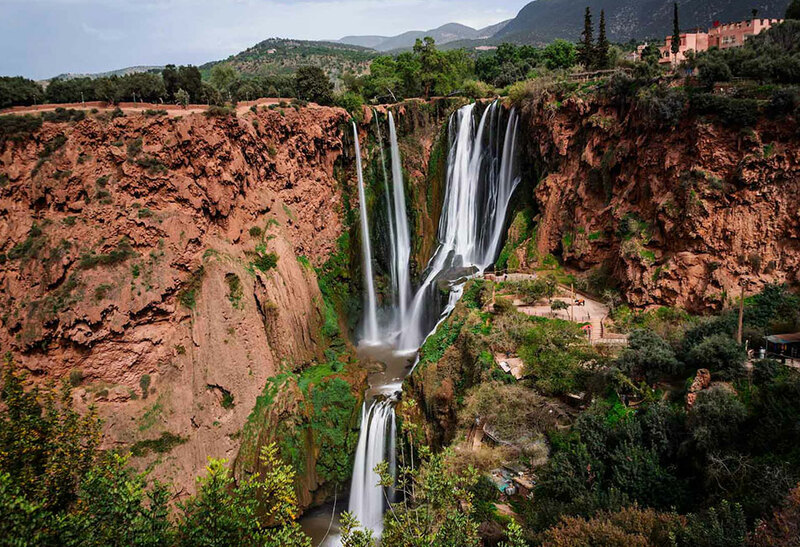 Make sure your cameras are charged and ready to go because there are endless photographic opportunities on this day trip to Setti Fatma Ourika valley from marrakech. 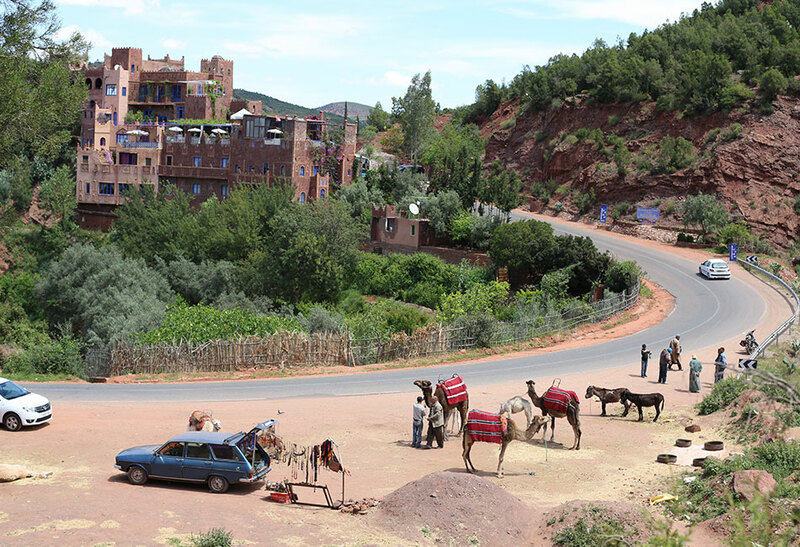 Local Berber villages are always fascinating, and we’ll stop as often as possible so you can learn about everyday life for these gentle people. As the day continues we’ll drive through the valley on our way to Setti Fatma via the mountainous passes of the Atlas range. Along the way we’ll pass through some simply stunning waterfalls, and we’ll take time to explore their magnificence. Not all waterfalls are packed with tourists, so you’ll be free to explore at your leisure. We do suggest you bring some hiking boots on this excursion as we’ll take a walk to some of these waterfalls, known as the Setti Fatma Cascades. And don’t forget your swimwear and sunblock because, time permitting, we’ll take a dip in some of the clear, small pools that gather below the waterfalls. We also suggest you bring a change of clothing as the spray from the waterfalls could leave you quite wet! And speaking of clothing, as our journey continues through the day you may need some warmer clothing as we head to the communal society town of Sti Fadma, which can become quite cool, even during the summer months. 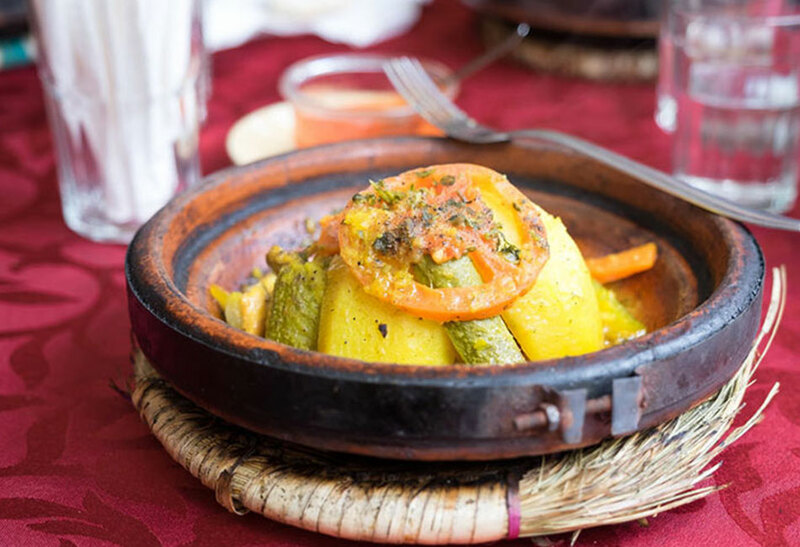 As far as lunch is concerned, you may prefer to bring along a packed lunch, or you may choose one of the restaurants or cafes in the many Berber villages we’ll come across. Perhaps the most important accessory for this one day excursion, though, will be your camera, because the scenery you’ll experience on this day will be simply superb. 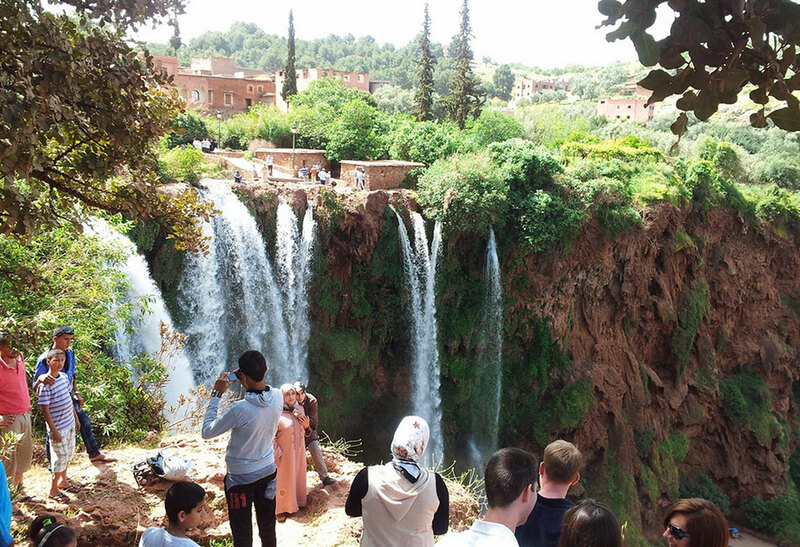 Our one day excursion will be over after the hike to Setti Fatma waterfalls, after which we’ll return to Marrakesh city travelling along the same route we came. After a very busy and exciting day, we should arrive back in Marrakesh at approximately 5 pm. Our Day trip to Setti Fatma Ourika valley from marrakech is guaranteed to depart daily, and only one person is required per booking. 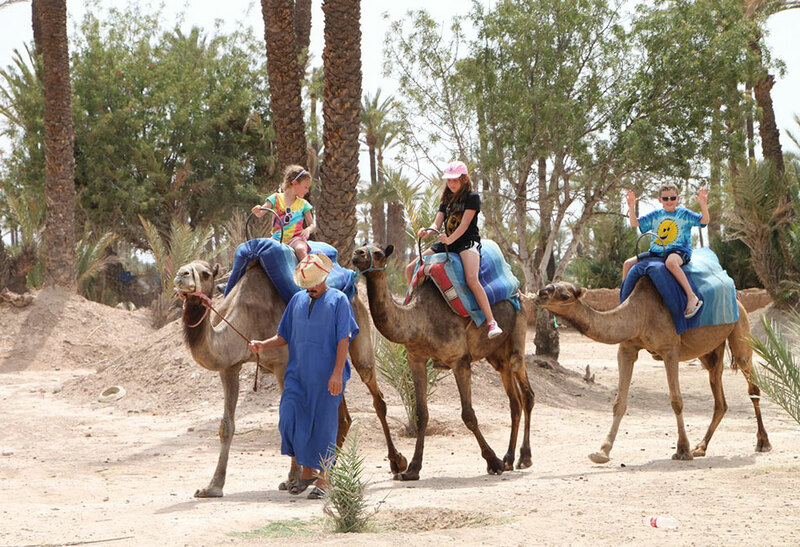 This excursion begins and ends in Marrakesh city. You’ll hike through the Valley to Setti Fatma waterfalls.